On Sunday 16 February, from 1pm – 5pm, Miramar Peninsula, from Shelly Bay to Scorching Bay, will be open for walkers, cyclists, and people on rollerblades, push scooters and in wheelchairs. 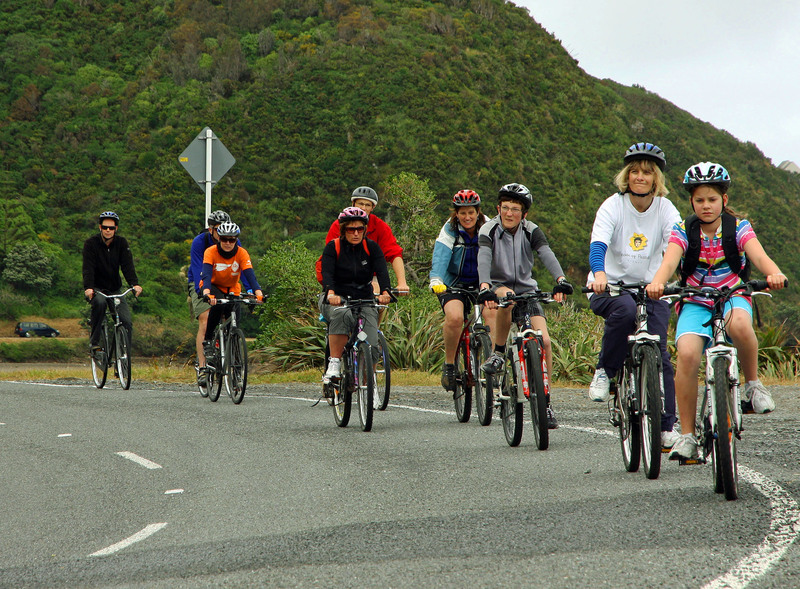 It will be an opportunity to enjoy this lovely part of the Great Harbour Way without having to worry about traffic. To find out all about the event go to the Ciclovia website.